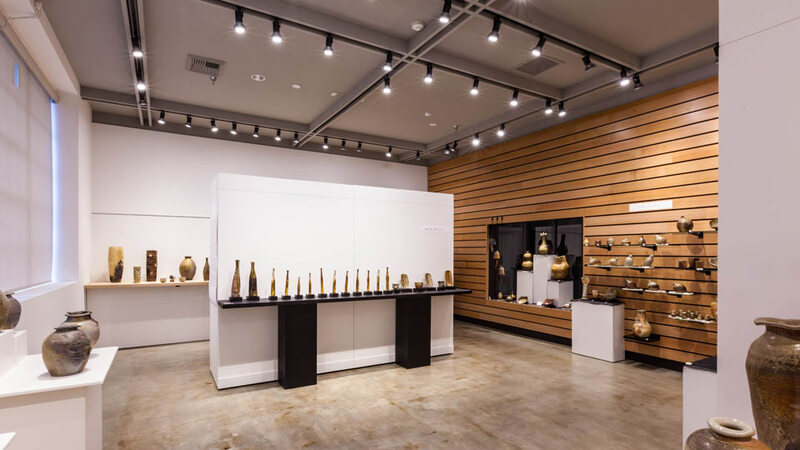 The design team collaborated with Multnomah Arts Center Association (MACA) board, artists and staff members to come up with a design concept transforming their existing art gallery into a more open, inviting and flexible space. 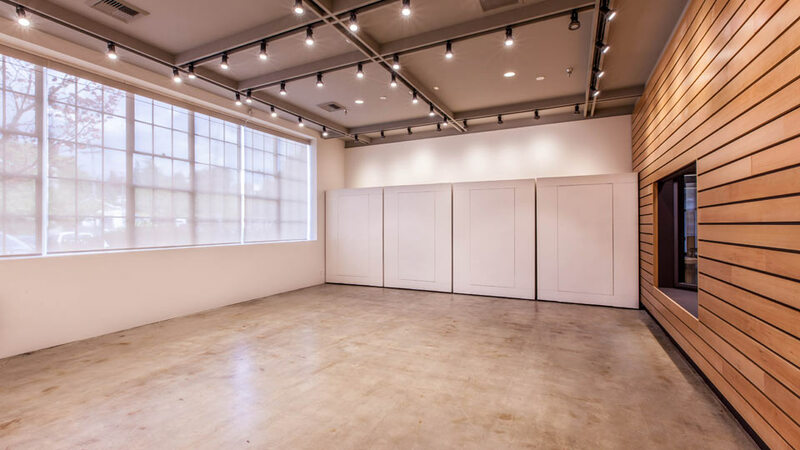 The new moveable display modules serve both as storage units and display walls - the existing panels were removed to allow more natural light into the space. Energy efficient lighting and salvaged materials were incorporated into the design to achieve the project's sustainability goals. This project was impossible to complete without the countless hours of pro-bono work, materials and construction administration from our collaborators: Mortenson Construction, Cascade Acoustics, Rosendin Electric, Fine Painting, Performance Abatement Services, Temp Control Mechanical, Viking Automatic Sprinklers, KPFF Consulting Engineers, PAE Consulting Engineering, Solus Lighting, and Northern Illumination Company. Completed while at SERA Architects.